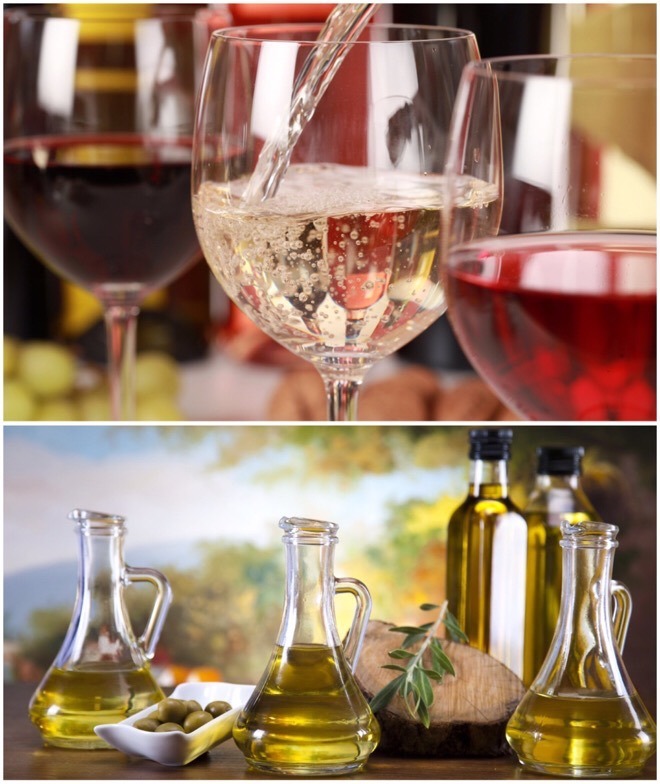 We often look for interesting events in the city, so we have selected an Italian wine and olive oil tasting, at the Mayflower Hotel, featuring over 50 wines and olive oils. This event organized by Daniele Cernilli, highly acclaimed international wine critic on Italian wine, aka DoctorWine, and Marco Oreggia, a respected extra virgin olive oil journalist, will allow us to interact with different wine and olive oil producers and taste their products. Limited tickets, so get yours early !!! 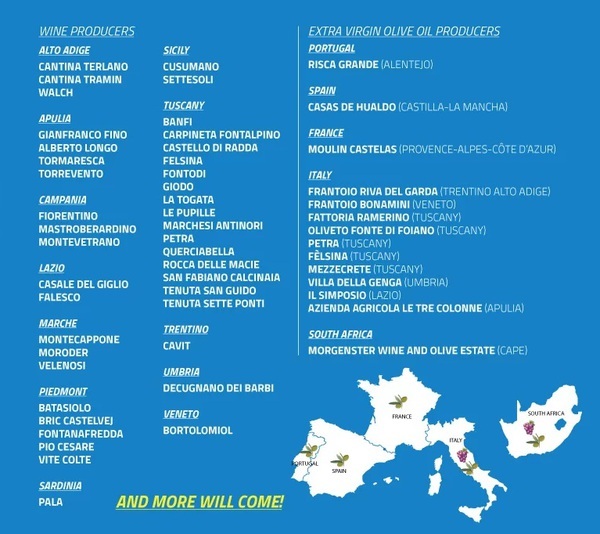 The ticket covers the cost of the tasting (all the wines and olive oils!) as well as a copy of the Ultimate Guide to Italian Wine. It will be a walk-around tasting, where we can peruse different producers at our own leisure. Each producer will have their own table, their wines, and a tasting book (which is separate from the Ultimate Guide). 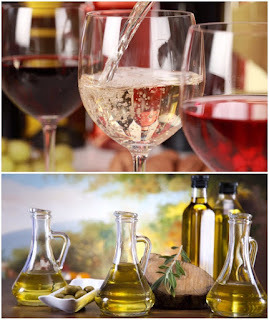 Description: An Italian wine and olive oil tasting event, at the Mayflower Hotel, featuring over 50 wines and olive oils.